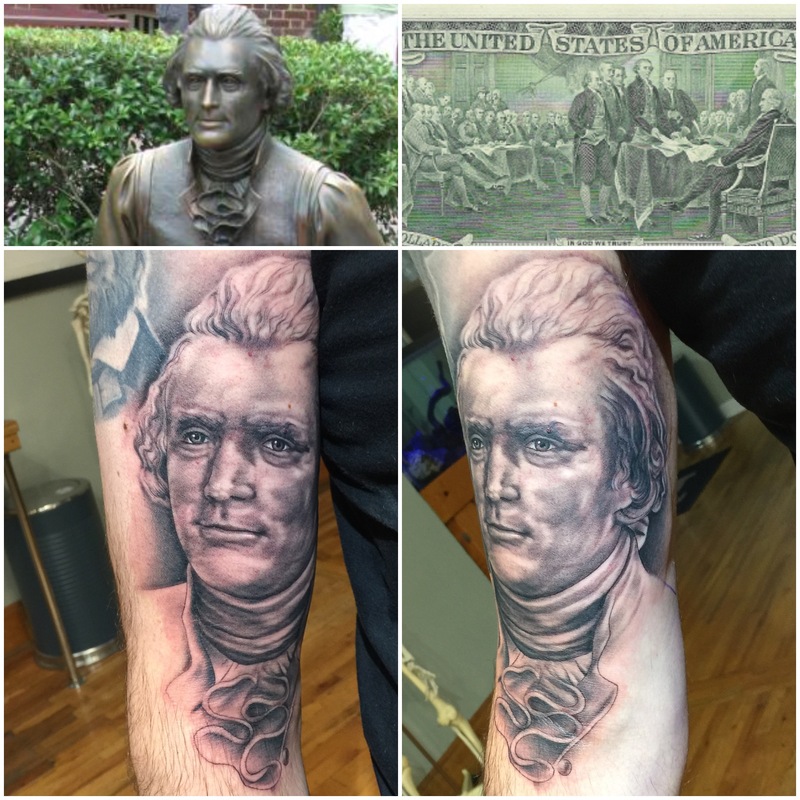 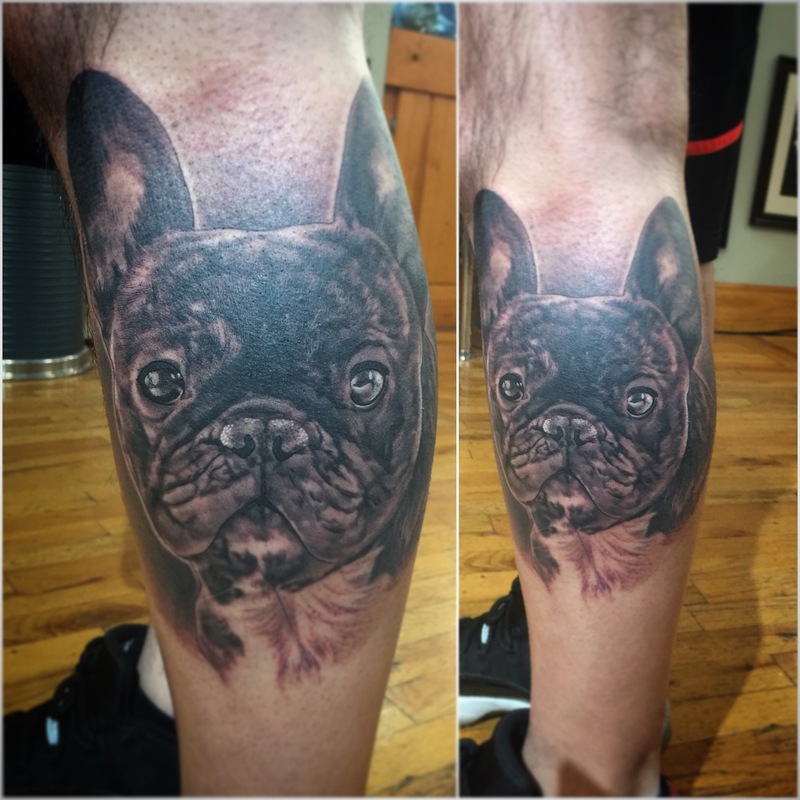 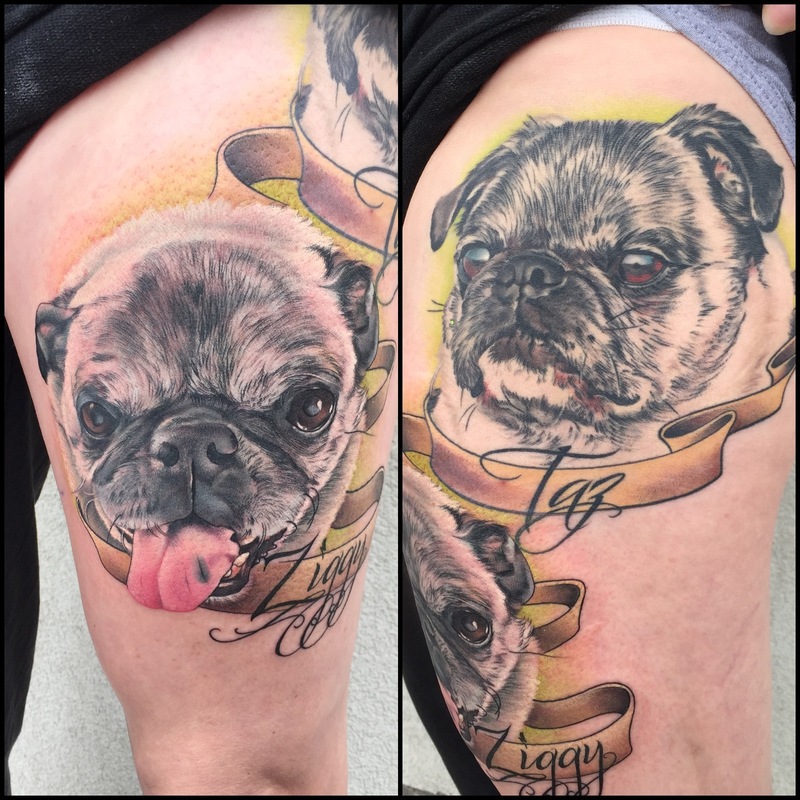 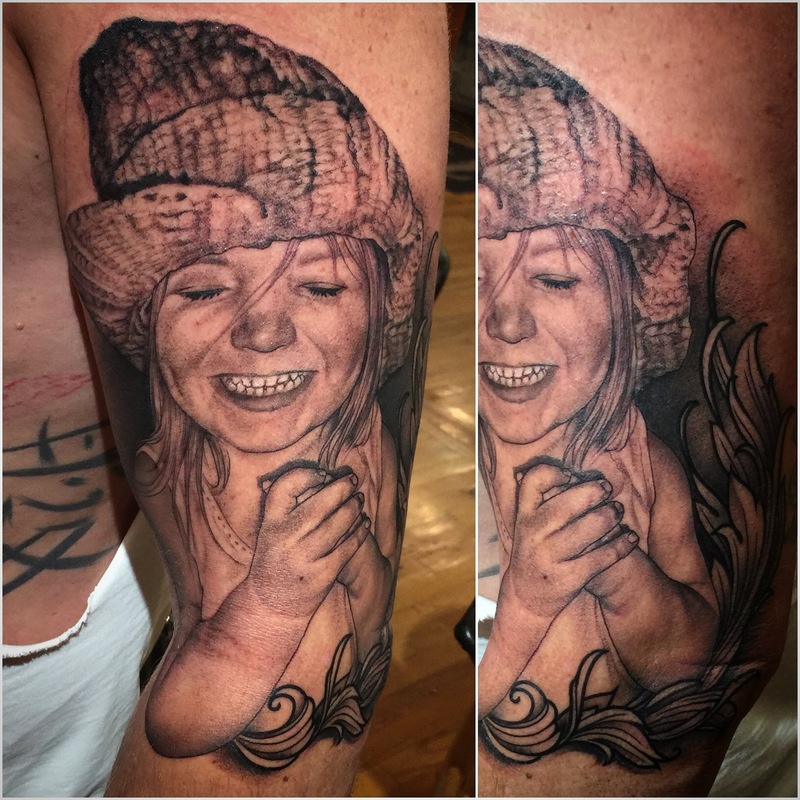 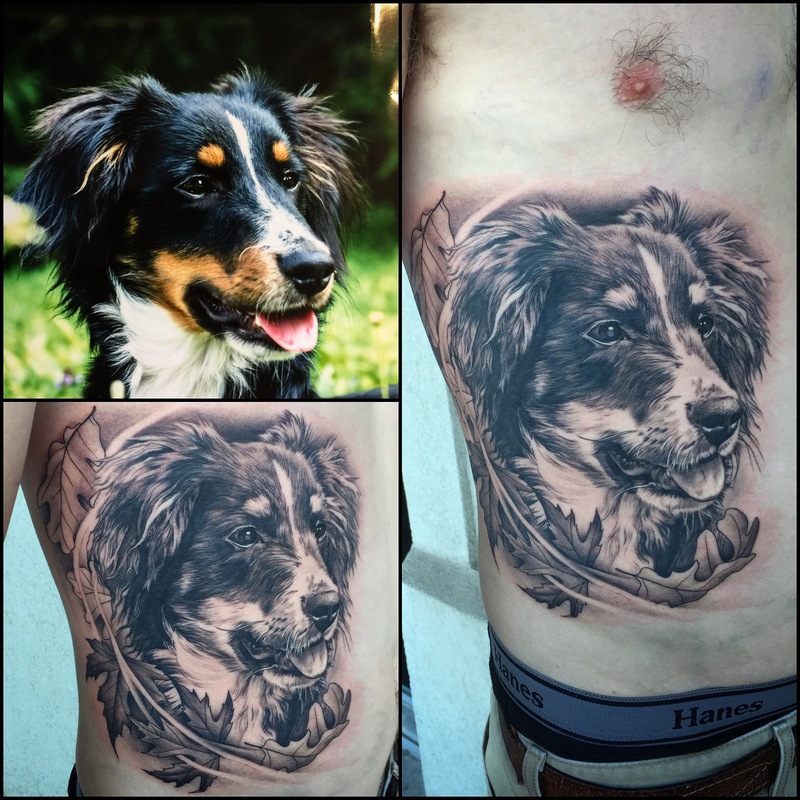 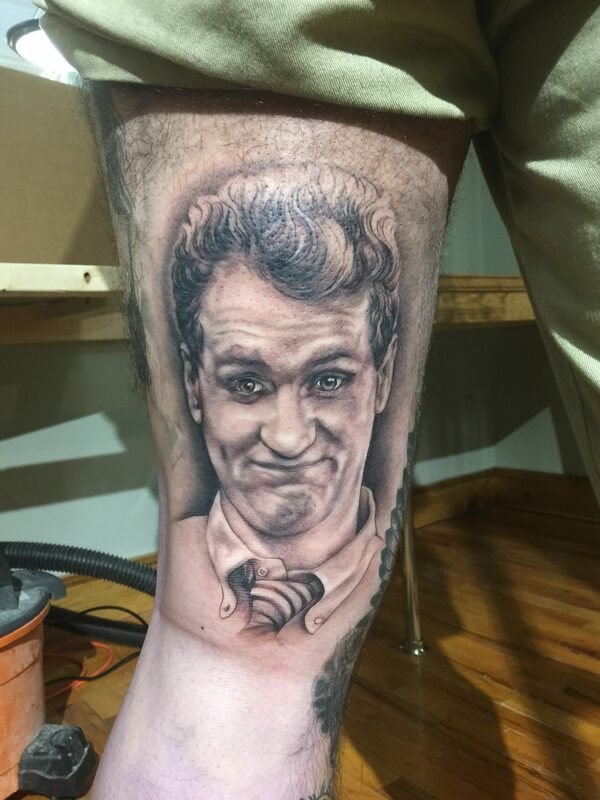 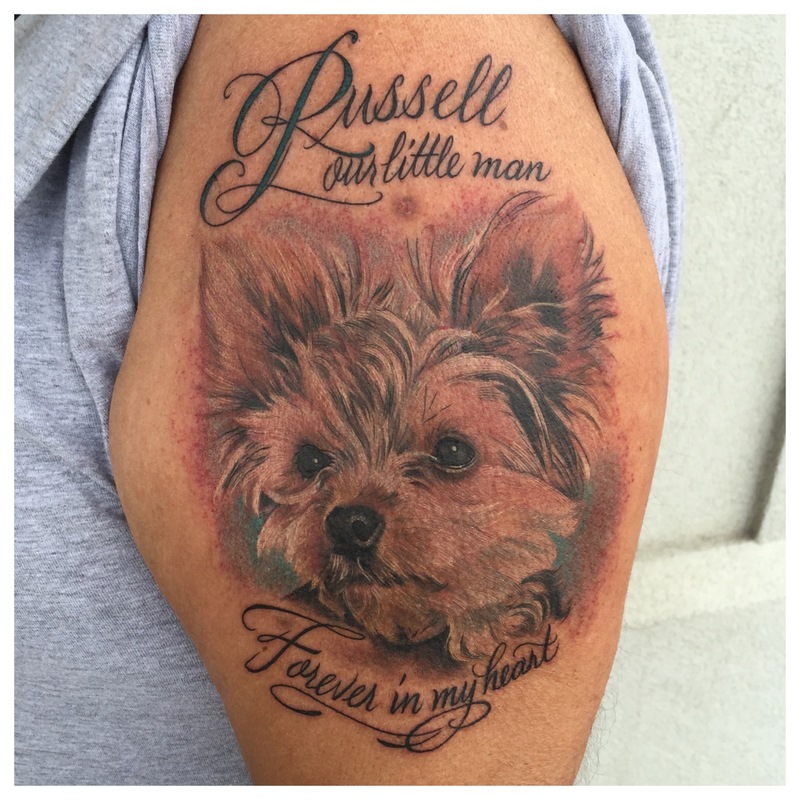 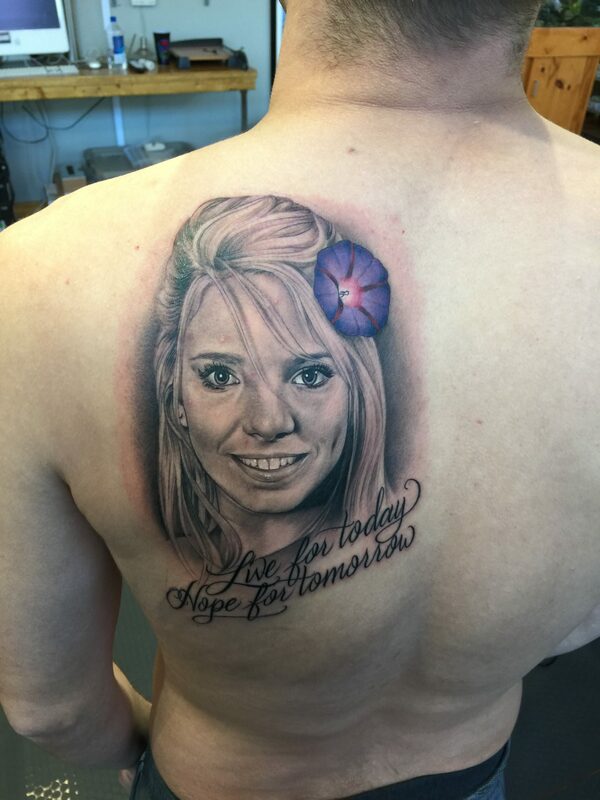 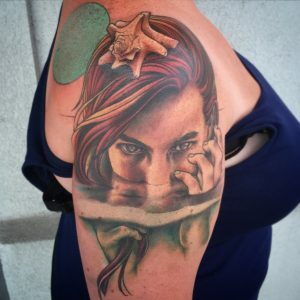 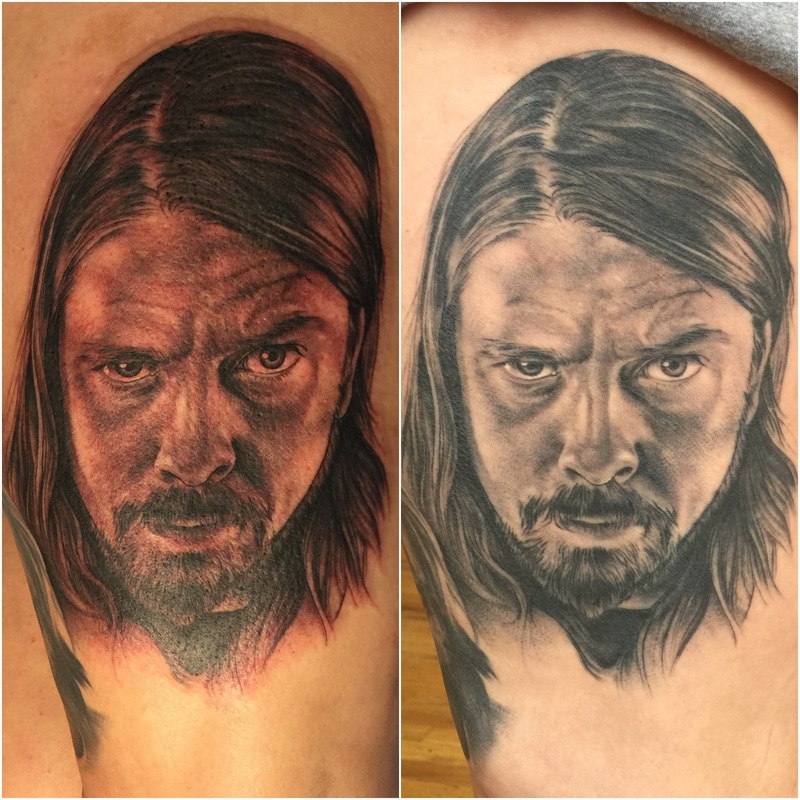 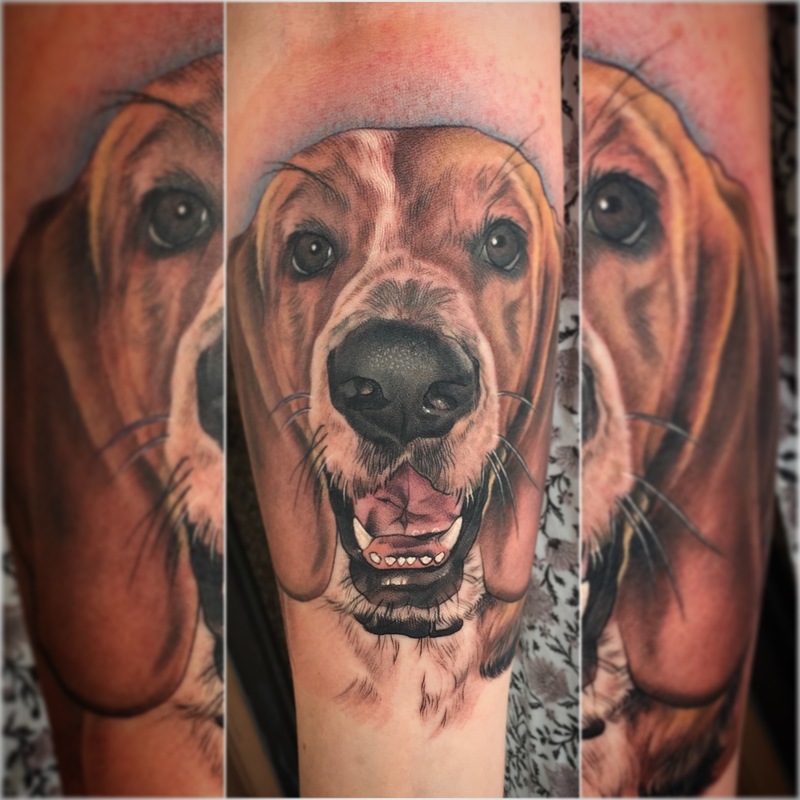 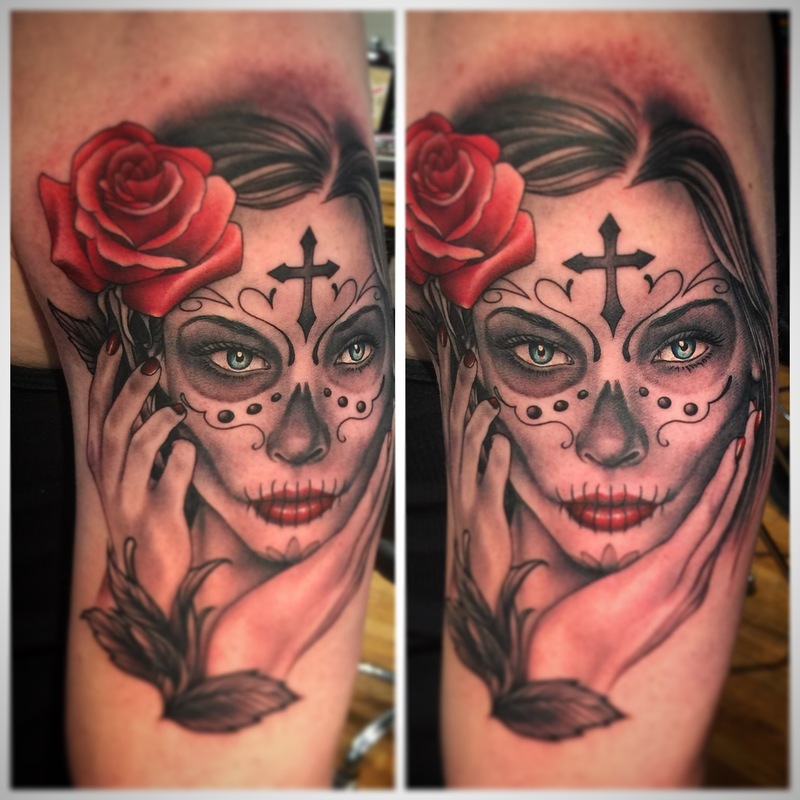 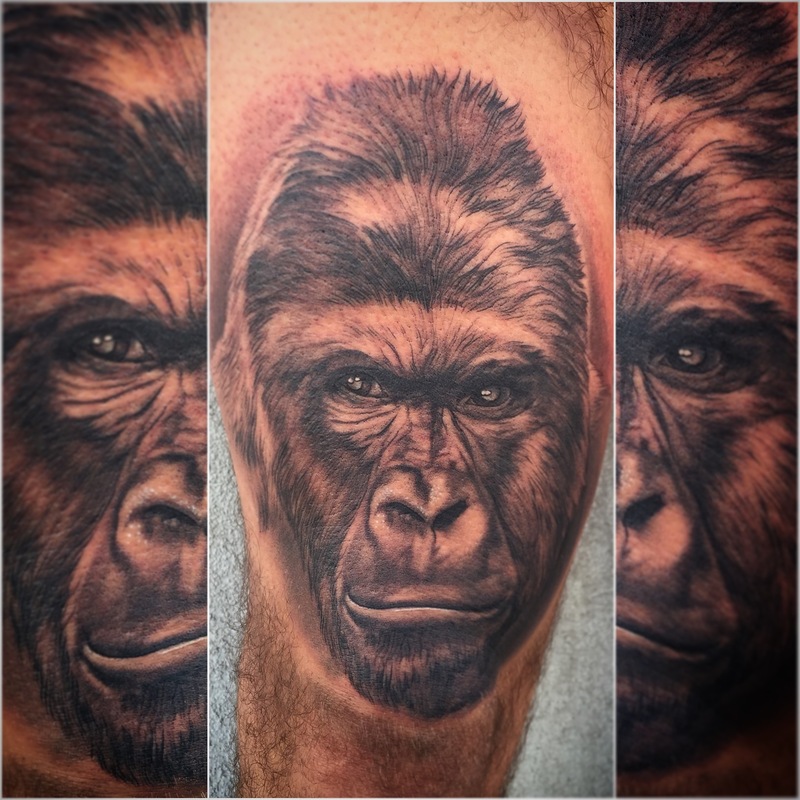 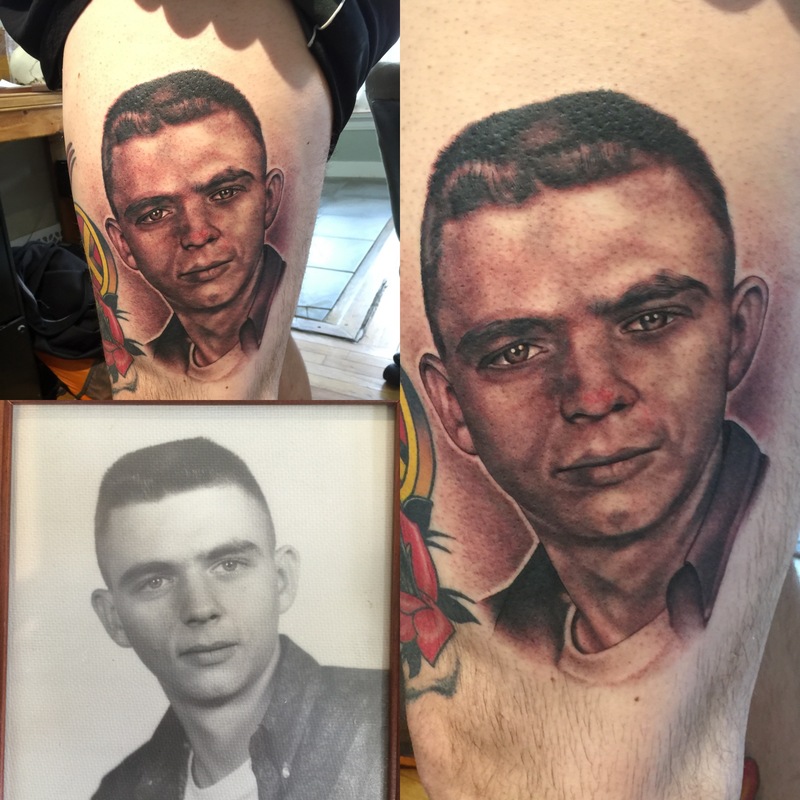 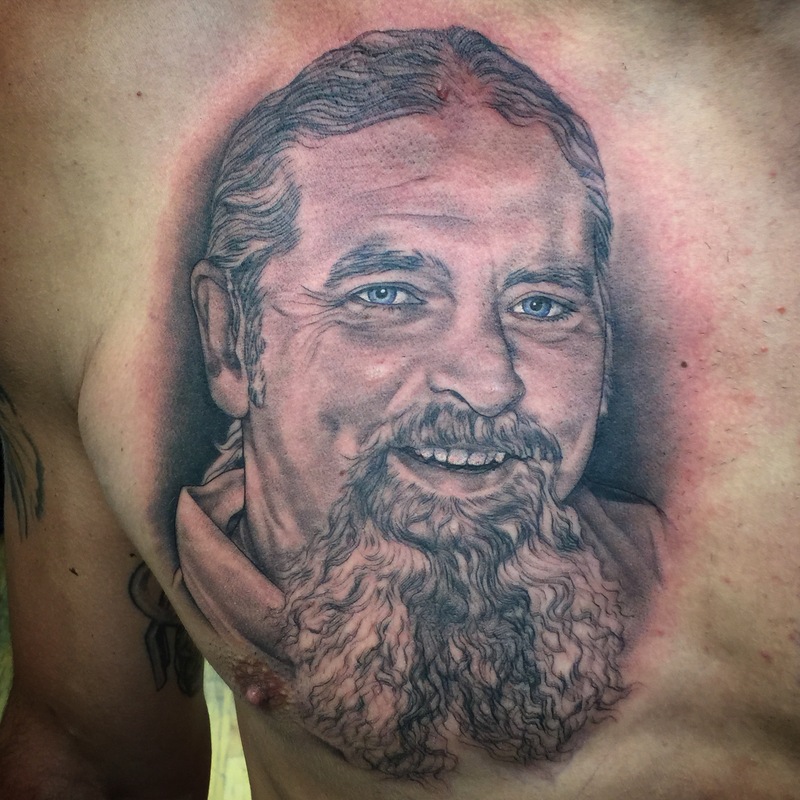 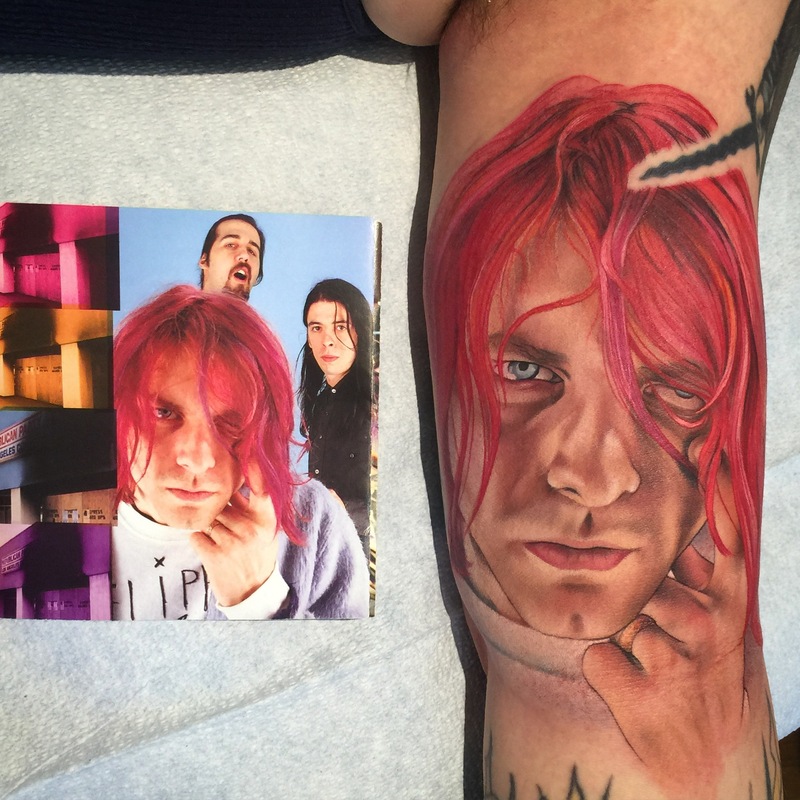 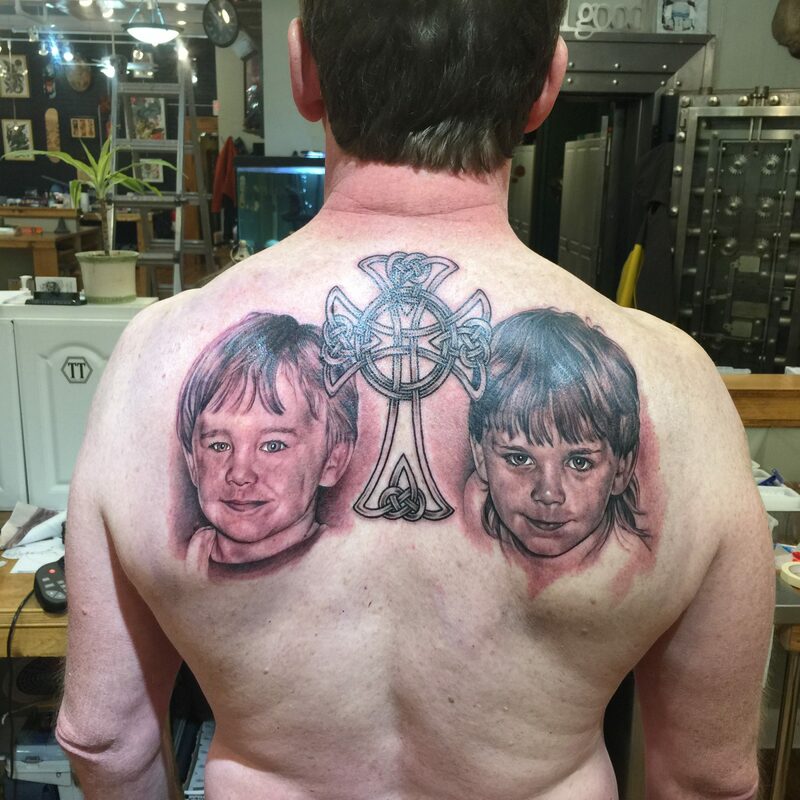 Kyle Proia is an award winning tattoo artist specializing in realistic/portrait work. 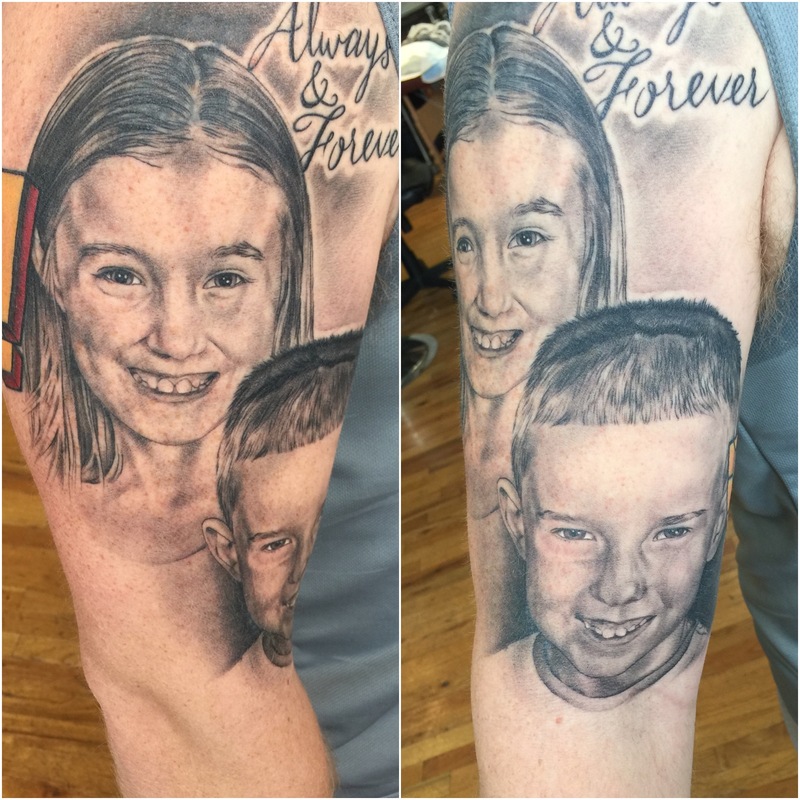 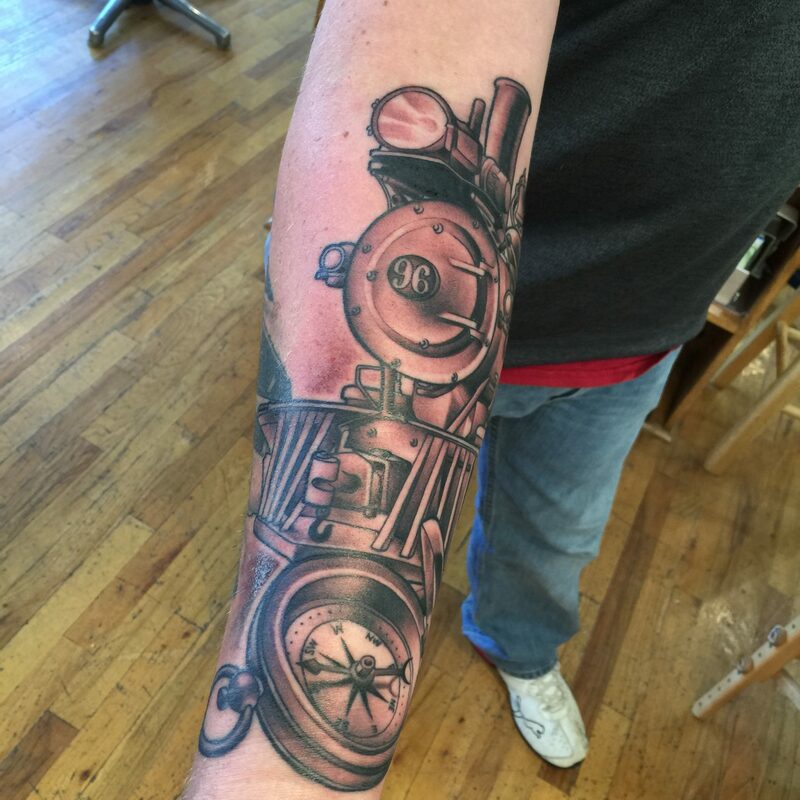 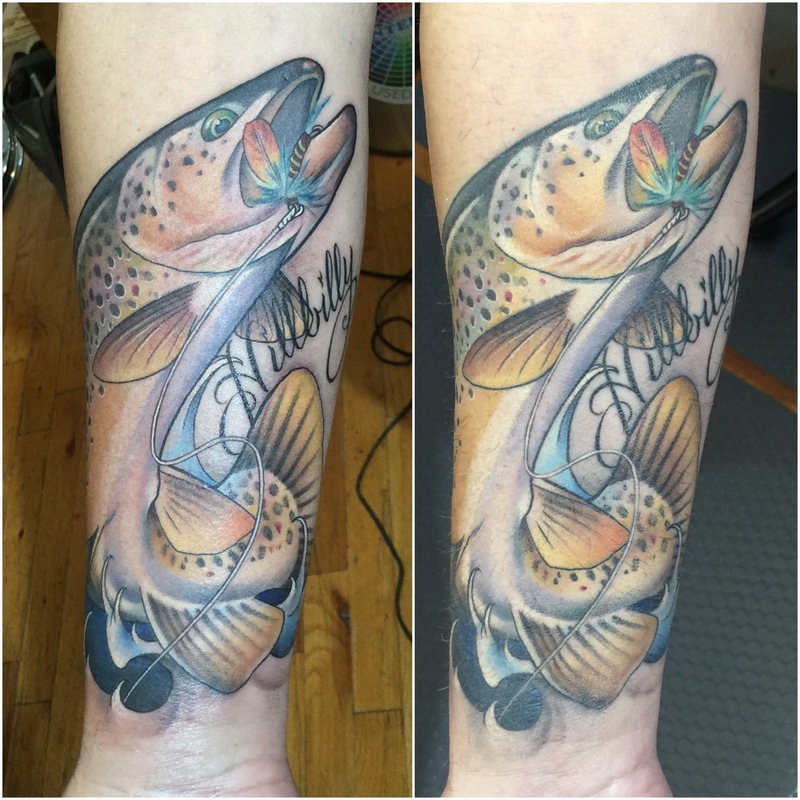 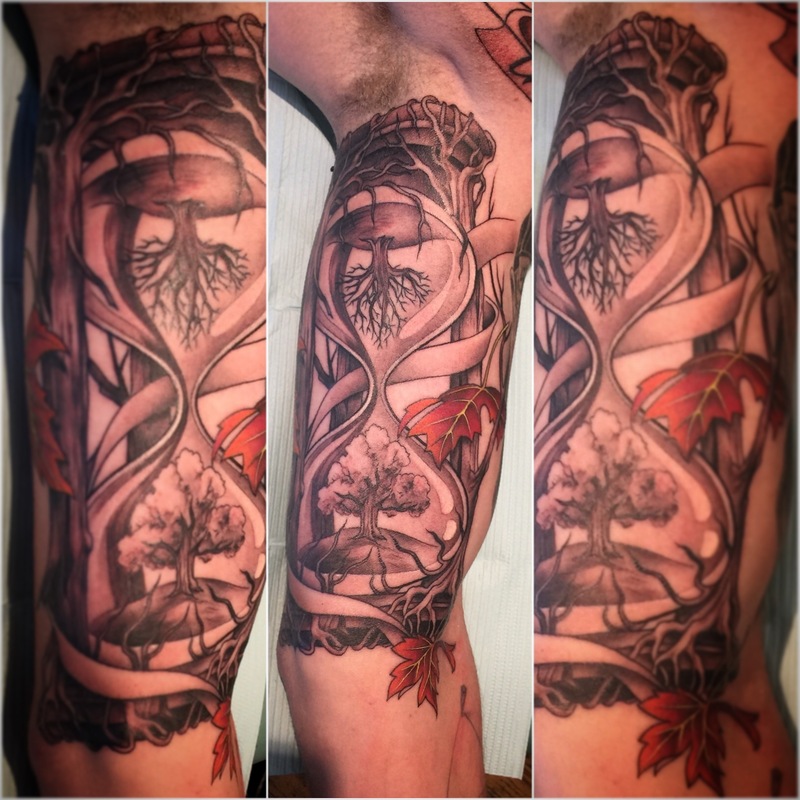 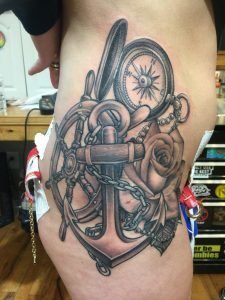 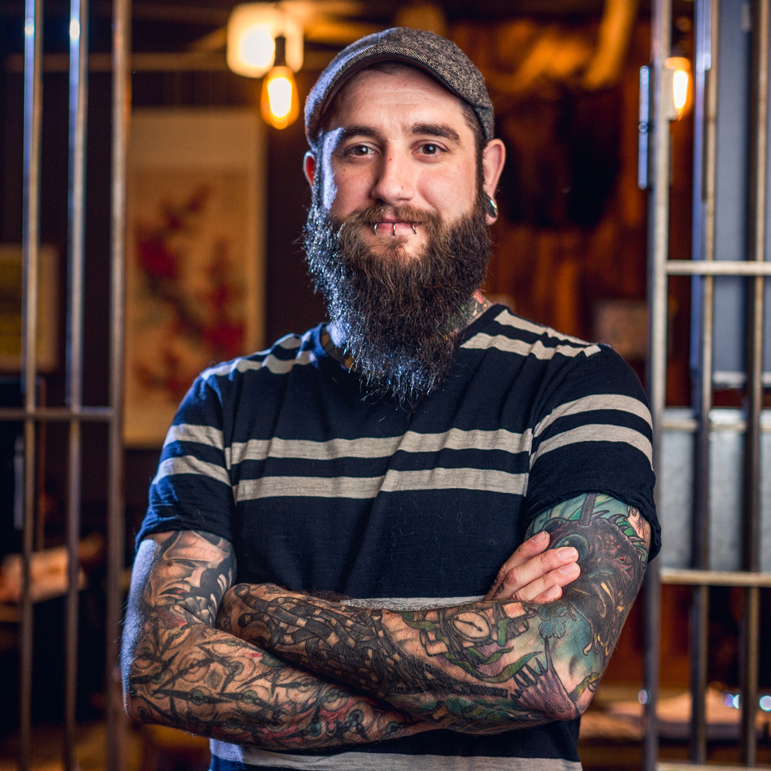 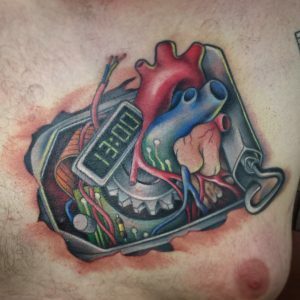 Kyle has been a part of the Syracuse area tattoo scene for 16 years now. 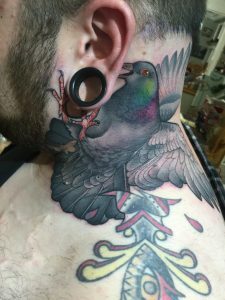 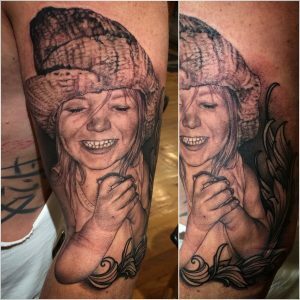 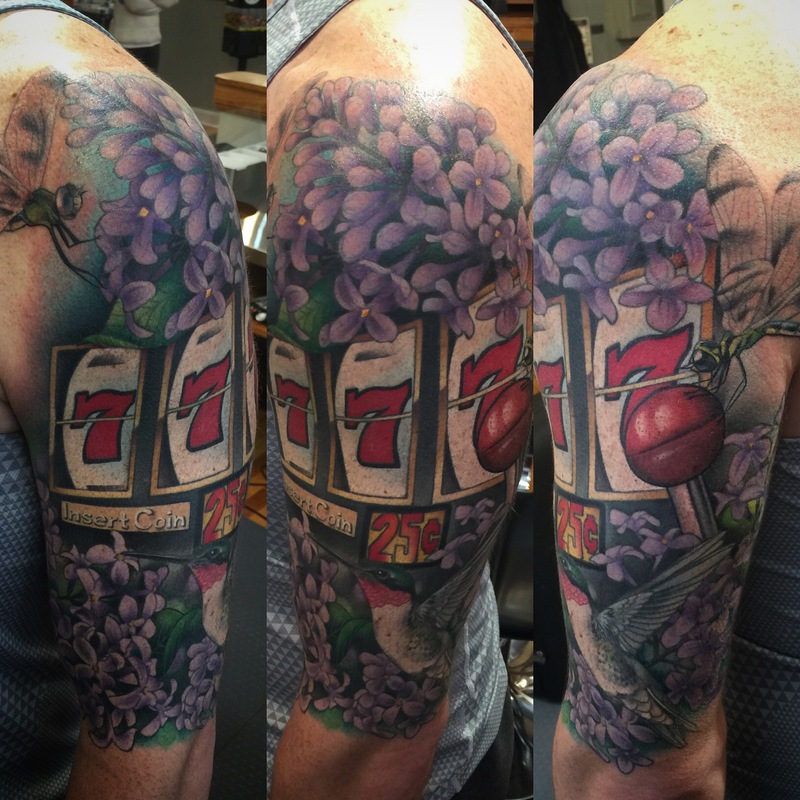 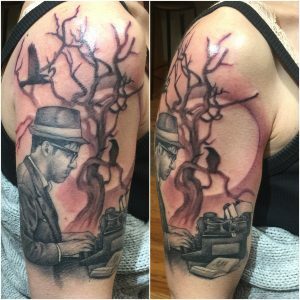 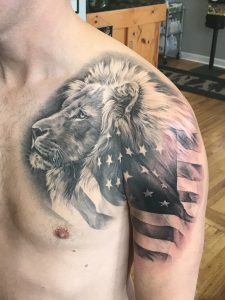 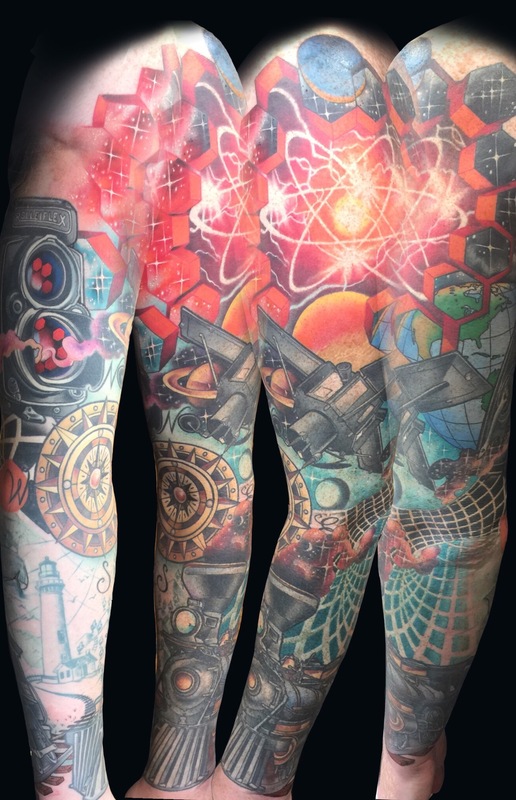 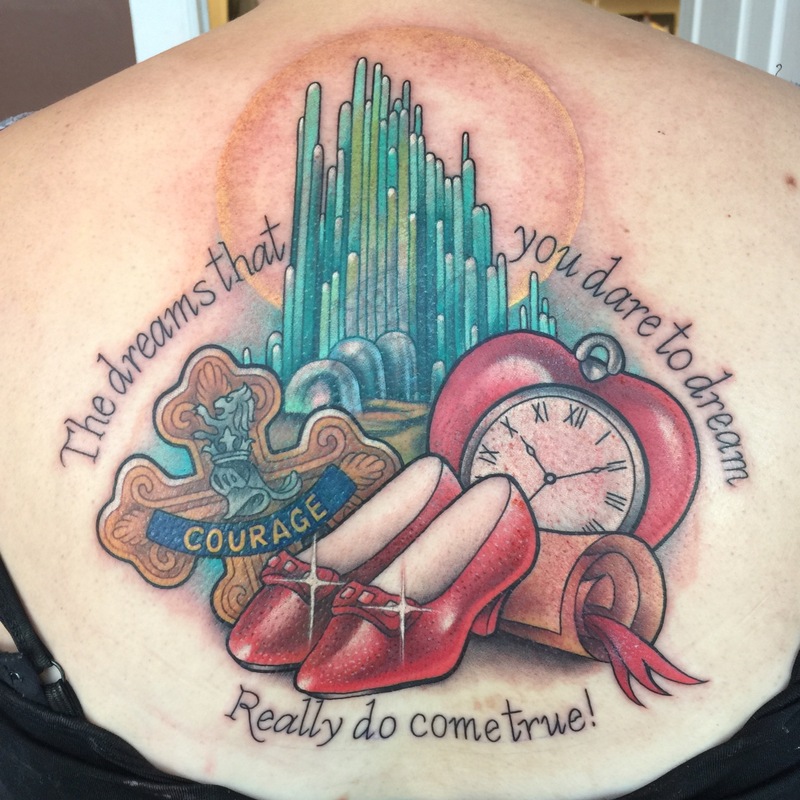 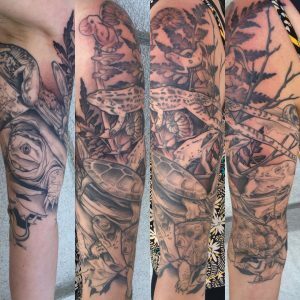 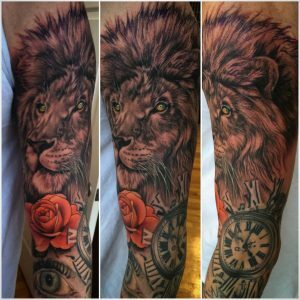 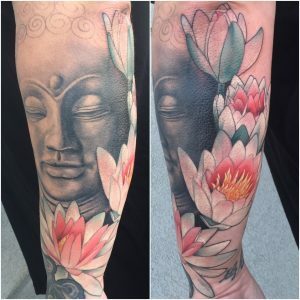 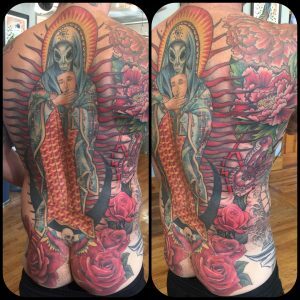 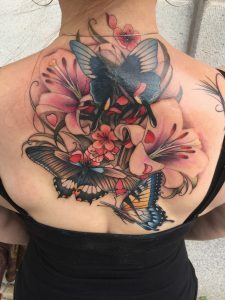 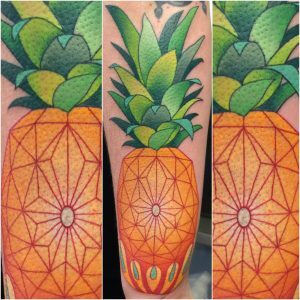 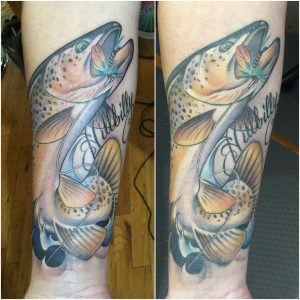 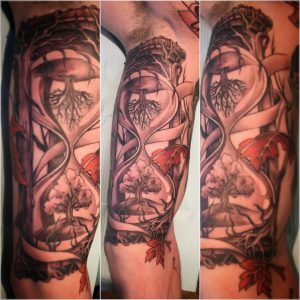 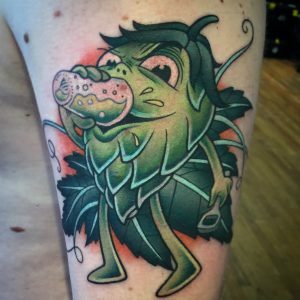 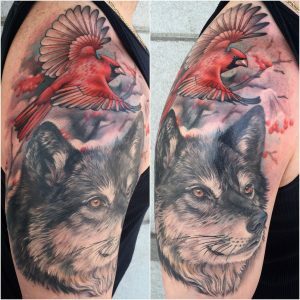 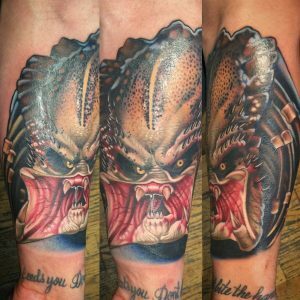 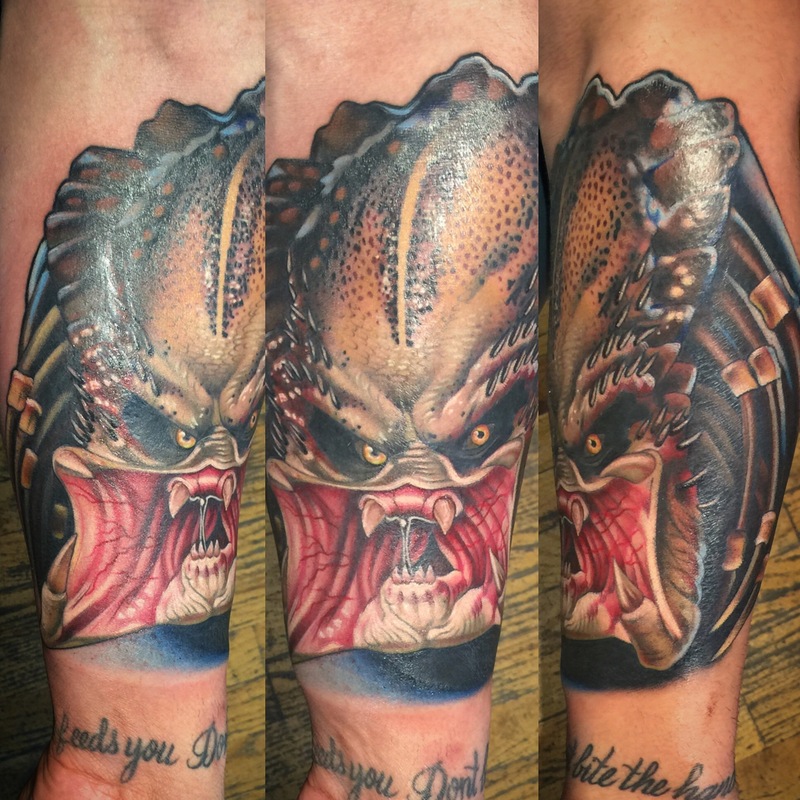 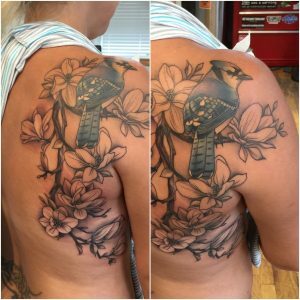 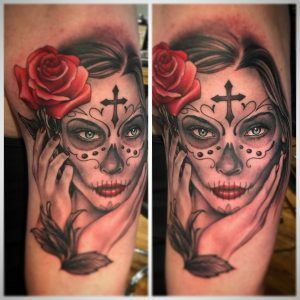 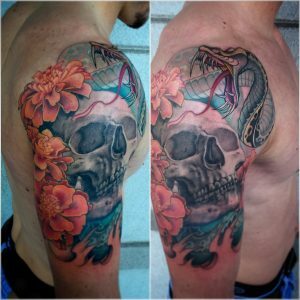 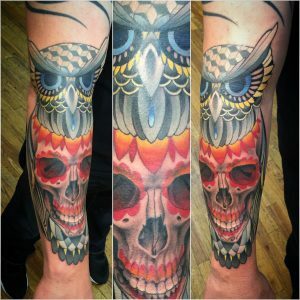 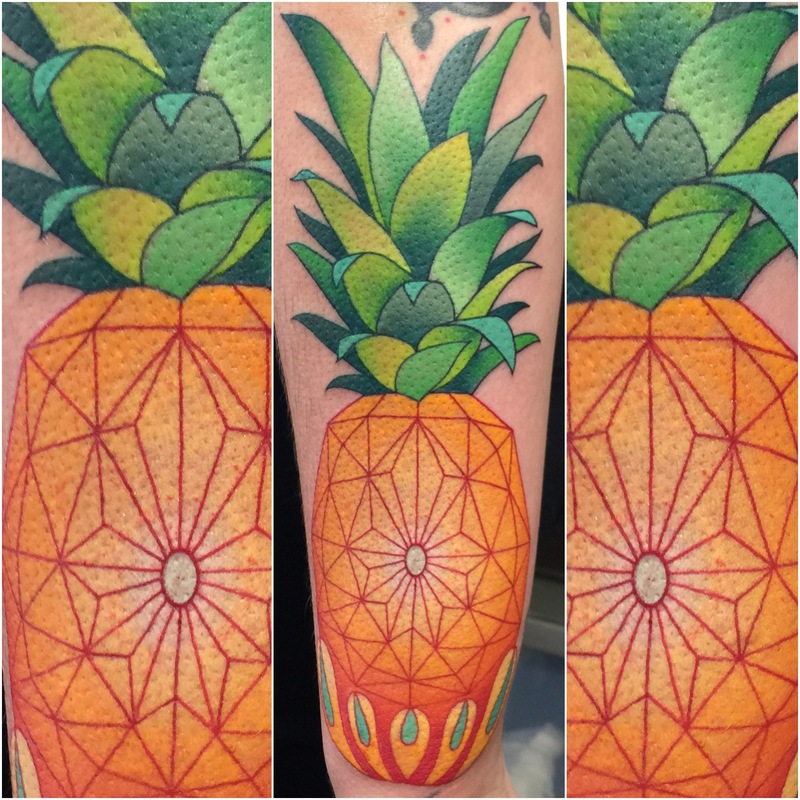 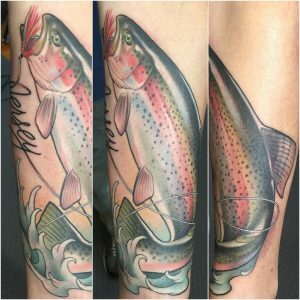 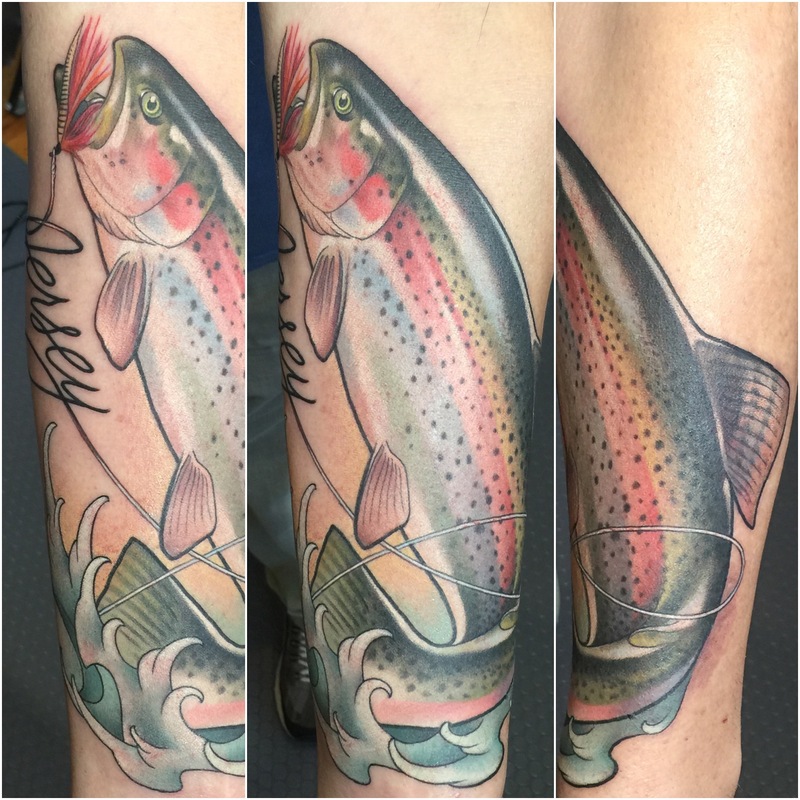 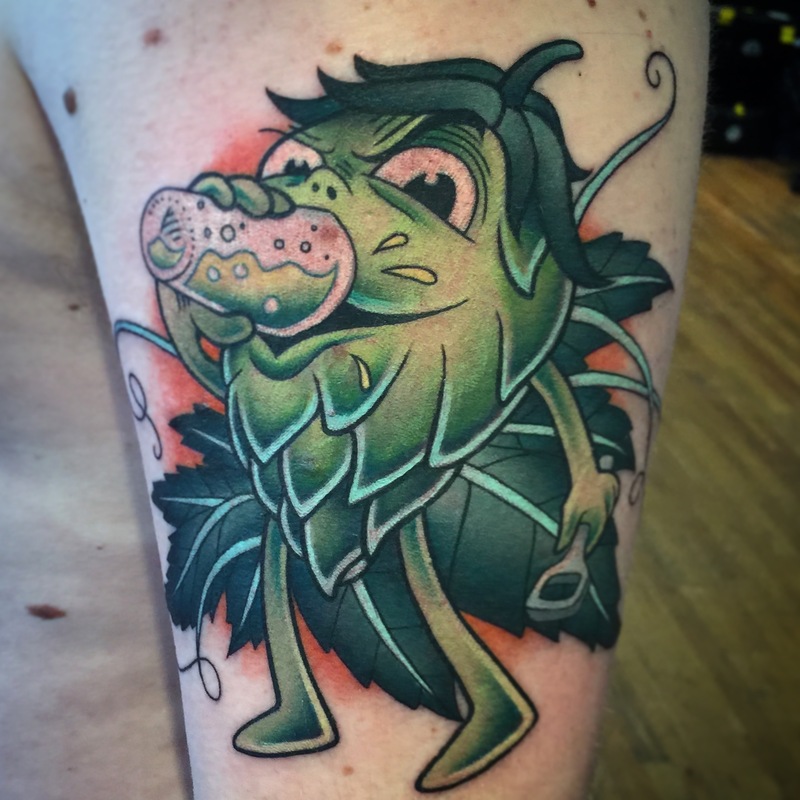 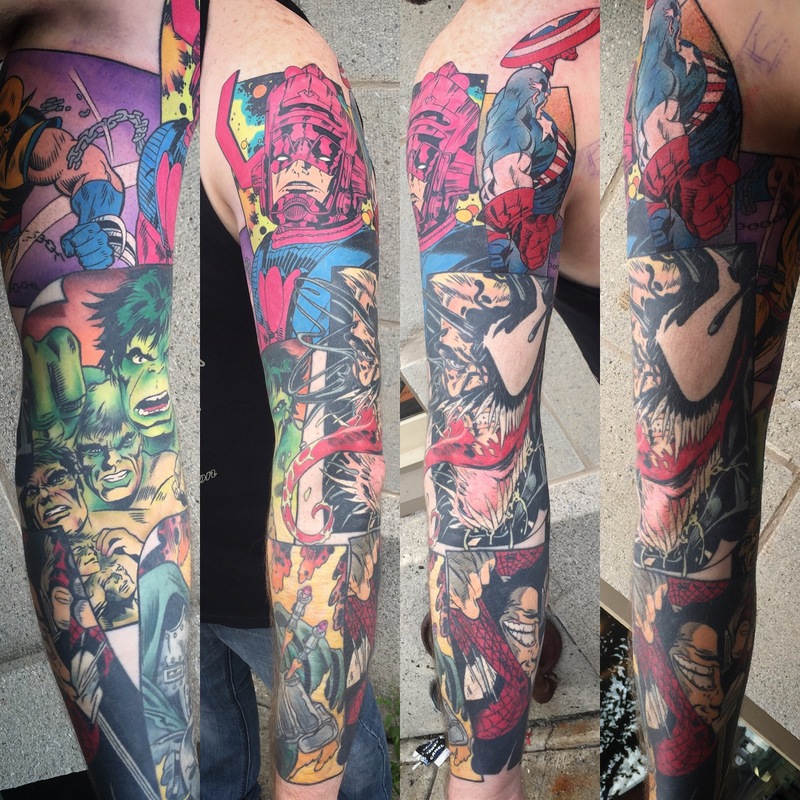 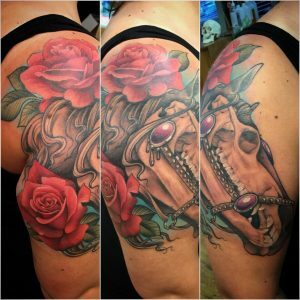 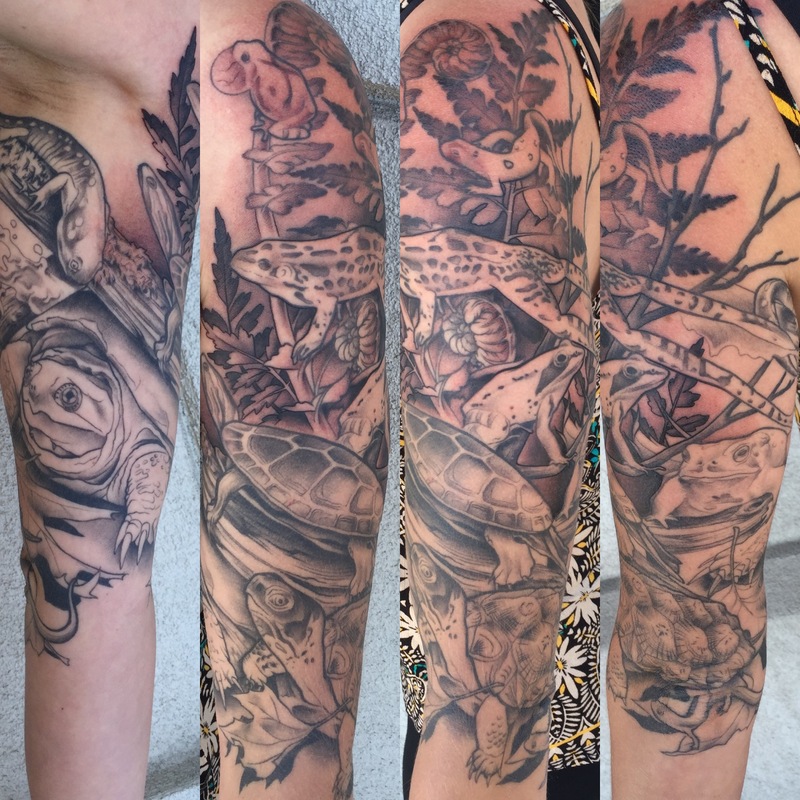 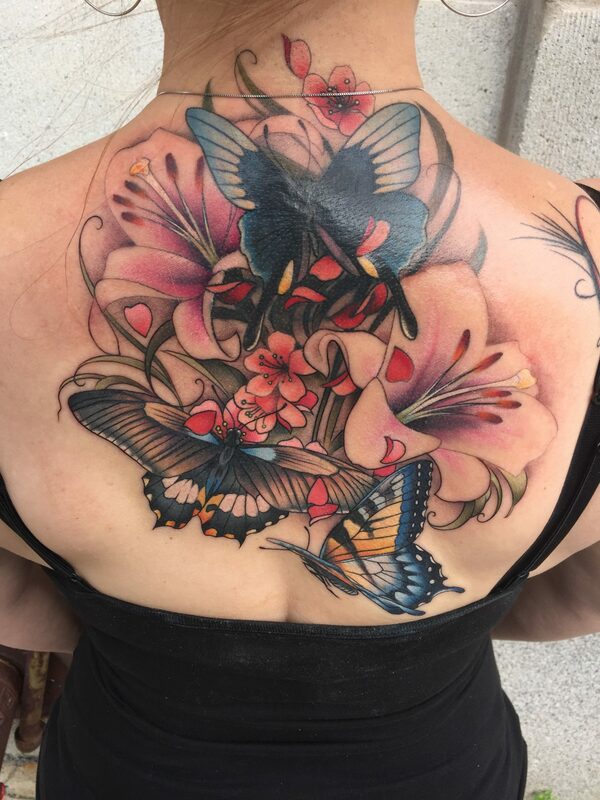 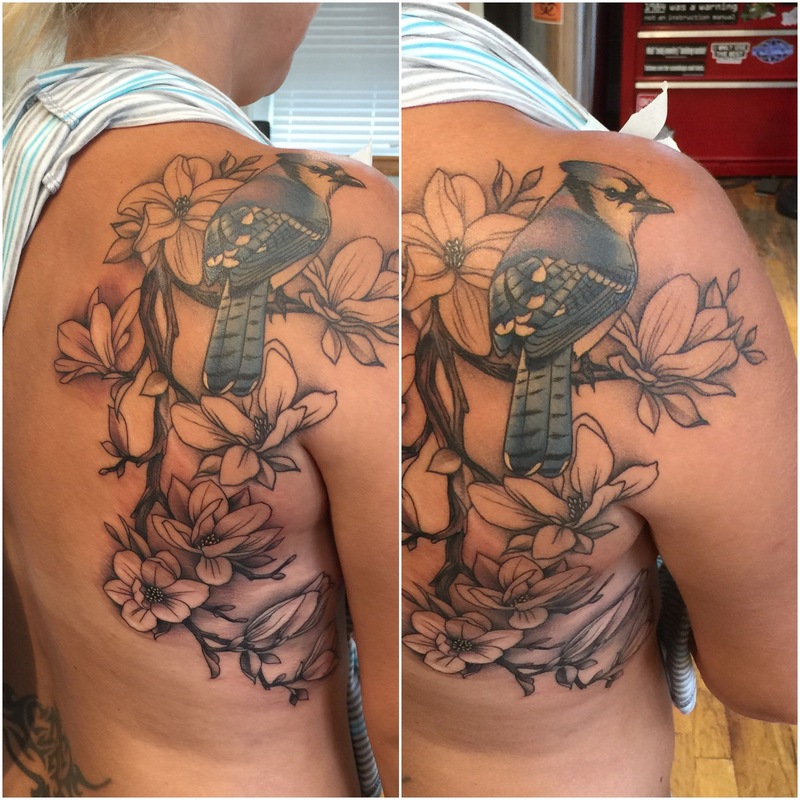 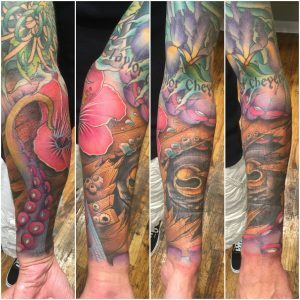 Kyle is very well known for his clean line work and solid shading/coloring, making him an extremely sought after tattoo artist and has obtained a very large clientele. 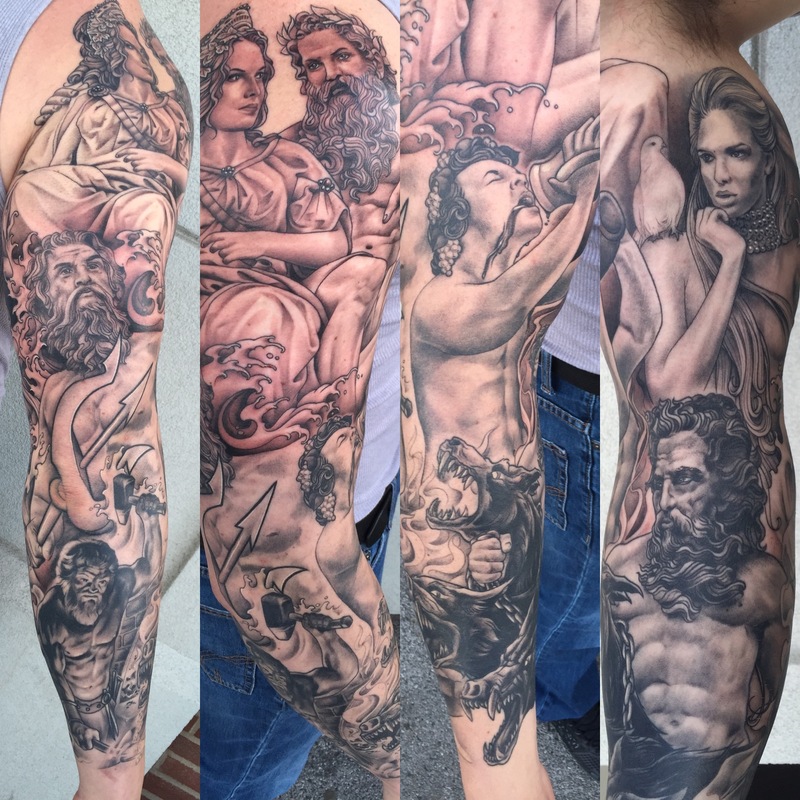 Tymeless Tattoo is his creation and has only gotten better since it originally opened in 2009. 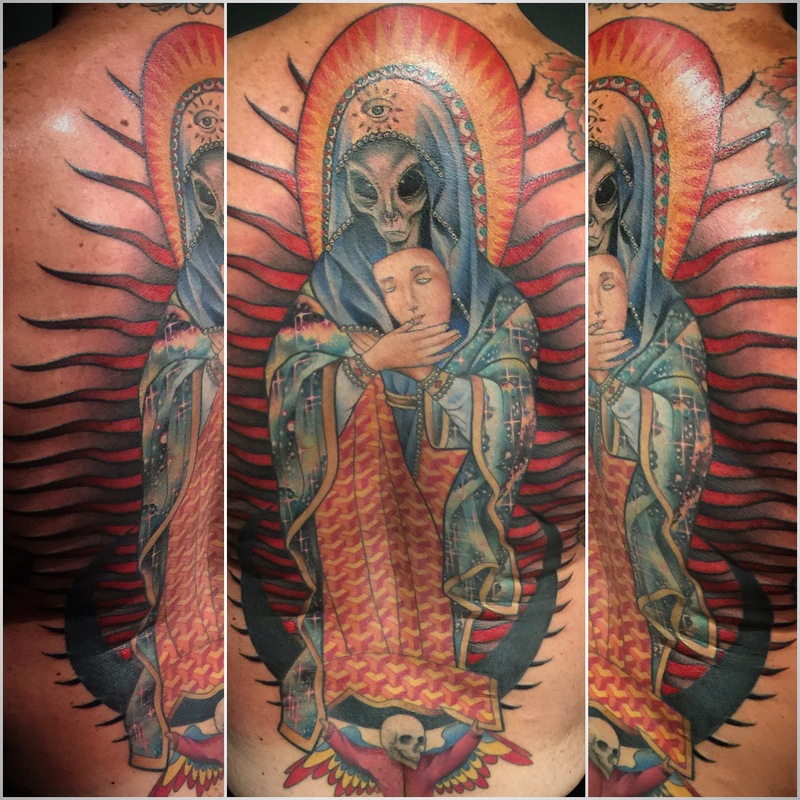 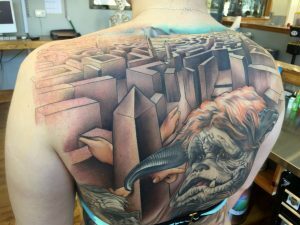 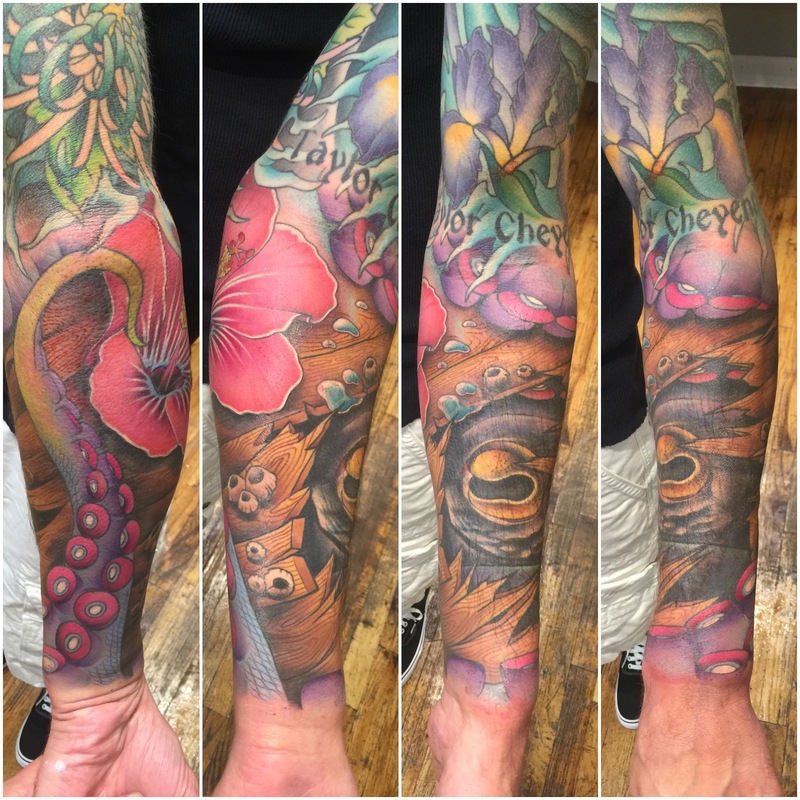 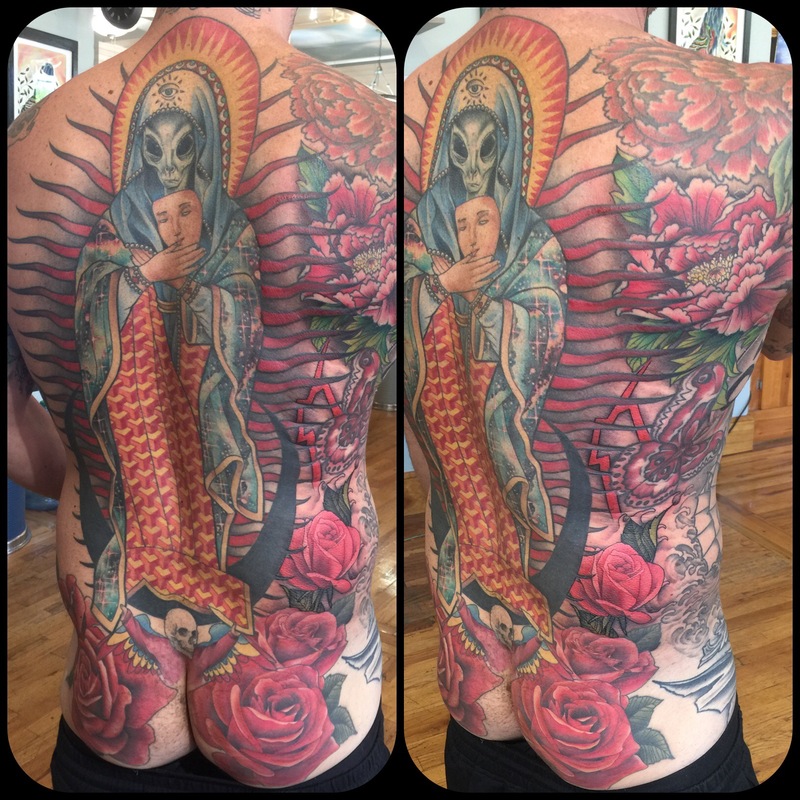 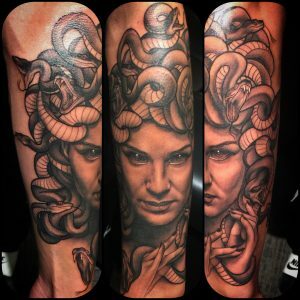 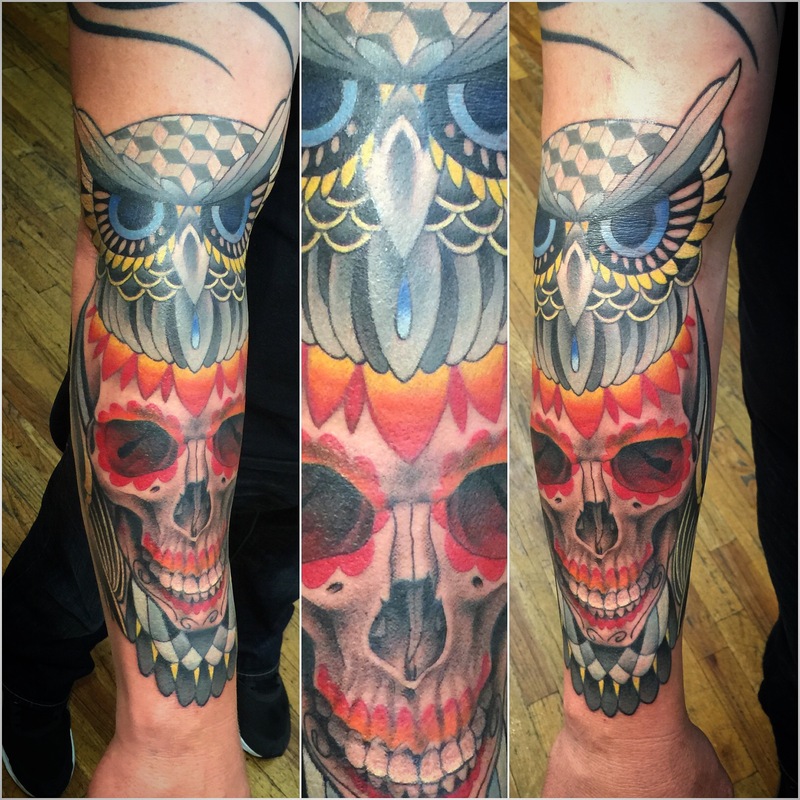 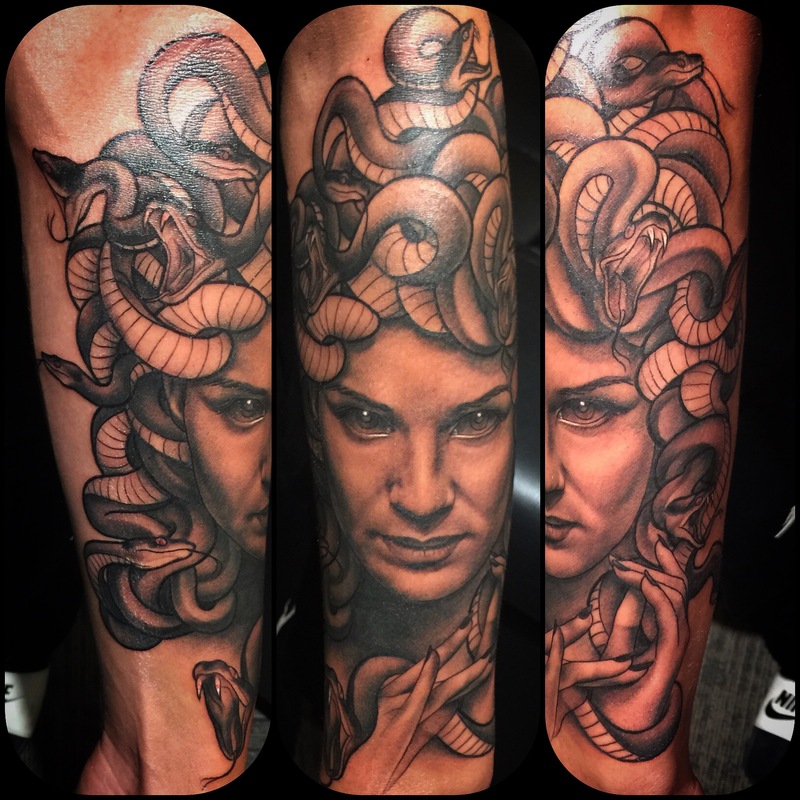 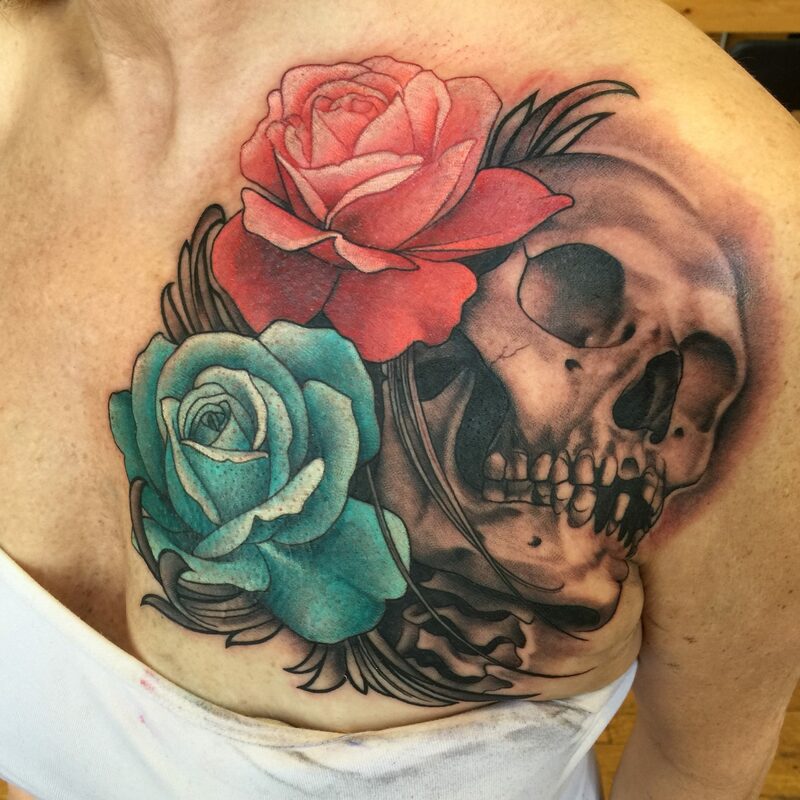 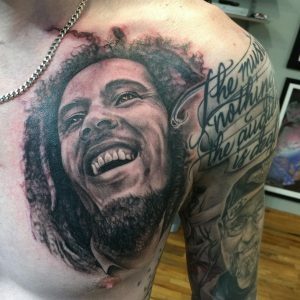 His work can be found in magazines and is always a fan favorite at tattoo conventions and other events.